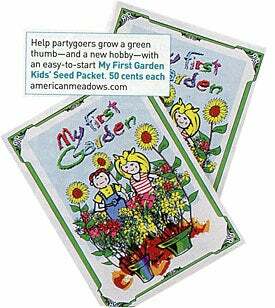 We were delighted Rachael Ray used our kids' seed packets in her magazine as a "new hobby starter." Teachers, parents and school groups love these packets. 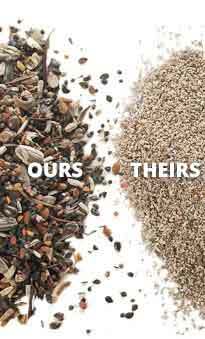 And the kids that plant them are always amazed to see how seeds grow. This is how gardeners become gardeners!